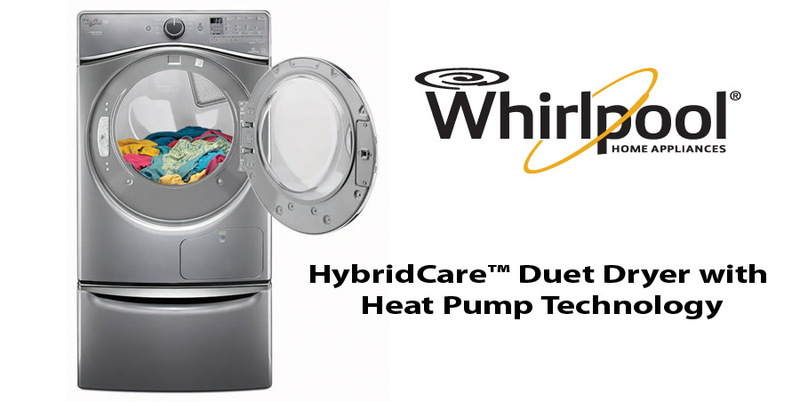 The Whirlpool HybridCare clothes dryer uses a ventless heat pump that dries and recycles the air inside the home. Huber Engineered Woods ZIP System Stretch Tape allows builders to fit sills, curves and corners without piecing tape segments together, reducing labor and avoicing seams or joints that can leak. 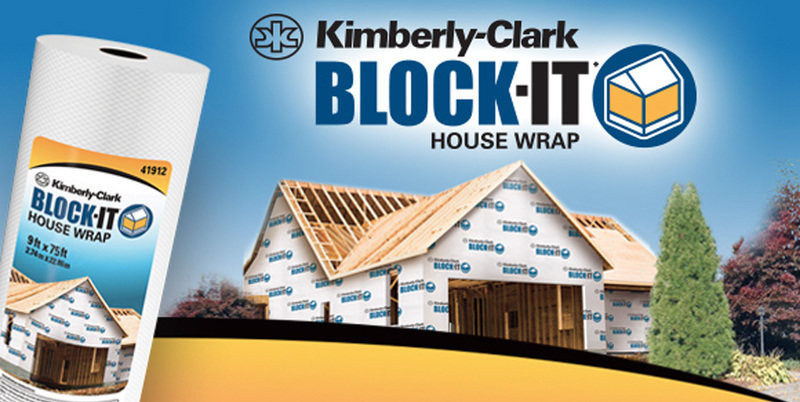 Kimberly-Clark BLOCK IT House Wrap: This cloth-like, non-woven WRB uses in-house technology to create a breathable barrier. This year’s picks cross new thresholds of intelligence, efficiency and materials innovation. Fifteen years into it, we can say with confidence that the 21st century is a century of thresholds. Climate change is not just a distant threat; it’s happening now. The digital age is not just upon us; it’s actively transforming our lives. The products and systems we’ve selected for our annual Hot 50 reflect this convergence, and show how new technologies are helping us respond to unprecedented challenges. Some of our picks are more than examples of efficiency and durability; they are imbued with the intelligence to adapt and respond to changing circumstances. 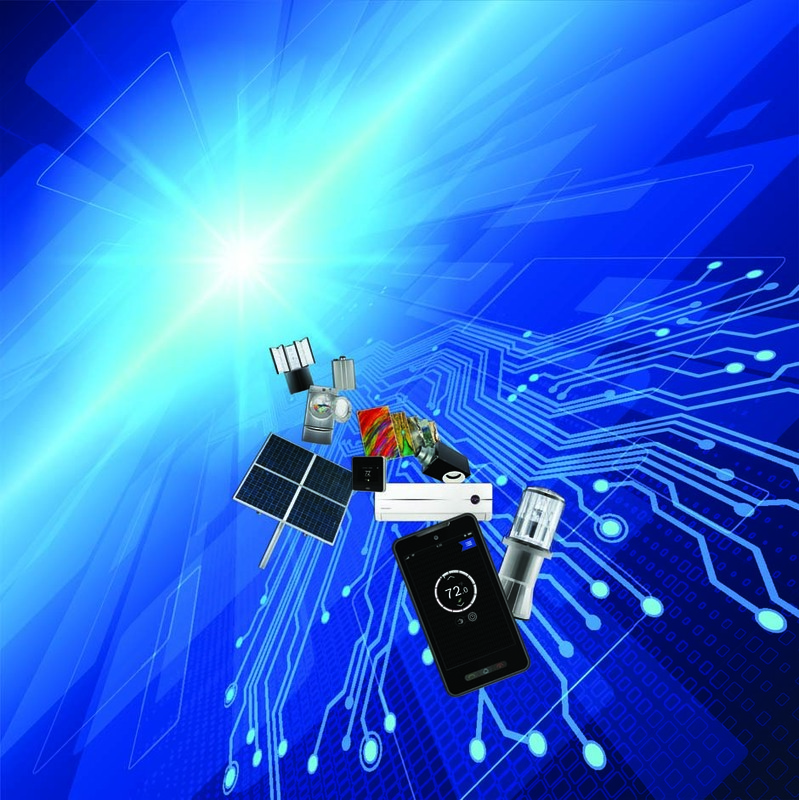 We’ve included these “connected” products and systems in a special section devoted to the Internet of Things. 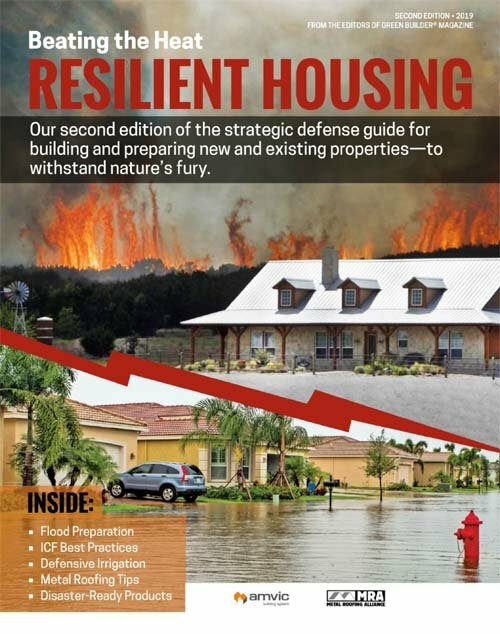 Many of our other selections help make buildings—and by extension, their occupants—more resilient. We hope you discover a few to enhance your own projects.